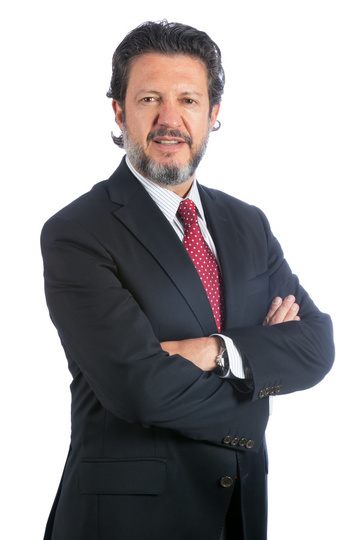 Carlos Uhthoff is Senior Partner of Uhthoff in Mexico where he leads the administrative area of the Firm. He began his practice at Uhthoff in 1987 and became a Partner of the firm in 1991. He holds a Degree in Business Administration from the lnstituto Tecnológico Autónomo de México (ITAM) and a Master's Degree in Intellectual Property from Franklin Pierce Law Center, Concord, NH, in United States. He also has a Law Degree from Universidad Nacional Autónoma de México (UNAM). He is the author of "The brand as a regulating instrument of commerce", 1989. Carlos is fluent in Spanish and English. He is a member of several organizations such as the International Association for the Protection of Intellectual Property (AIPPI), the Mexican Association for the Protection of Intellectual Property (AMPPI), the Inter-American Association of Industrial Property (ASIPI), the International Trademark Association (INTA), Association of European Trademark Owners (MARQUES).